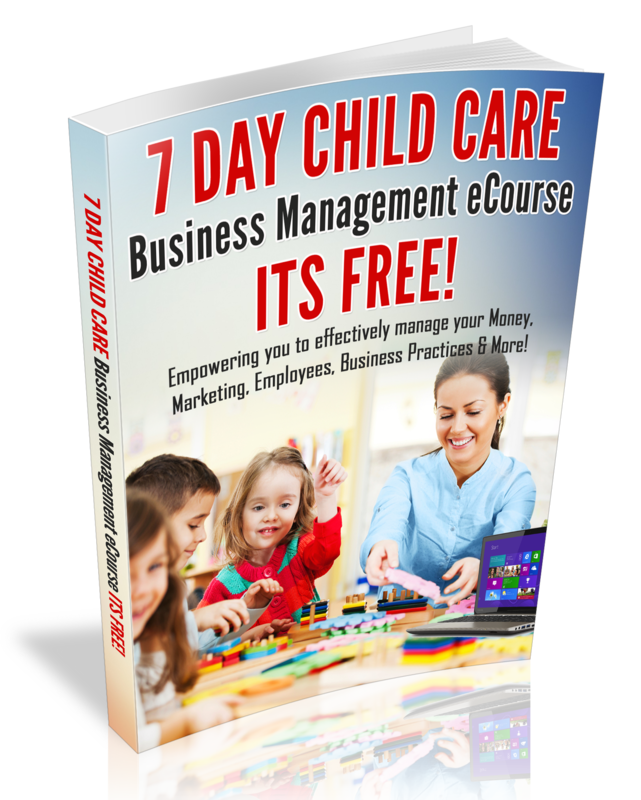 Do you process credit card payments in your child care business? If so, be sure to read this entire blog post. Several hours before writing this blog post, I was opening mail at my Child Care Center and came across my credit card processing statement. 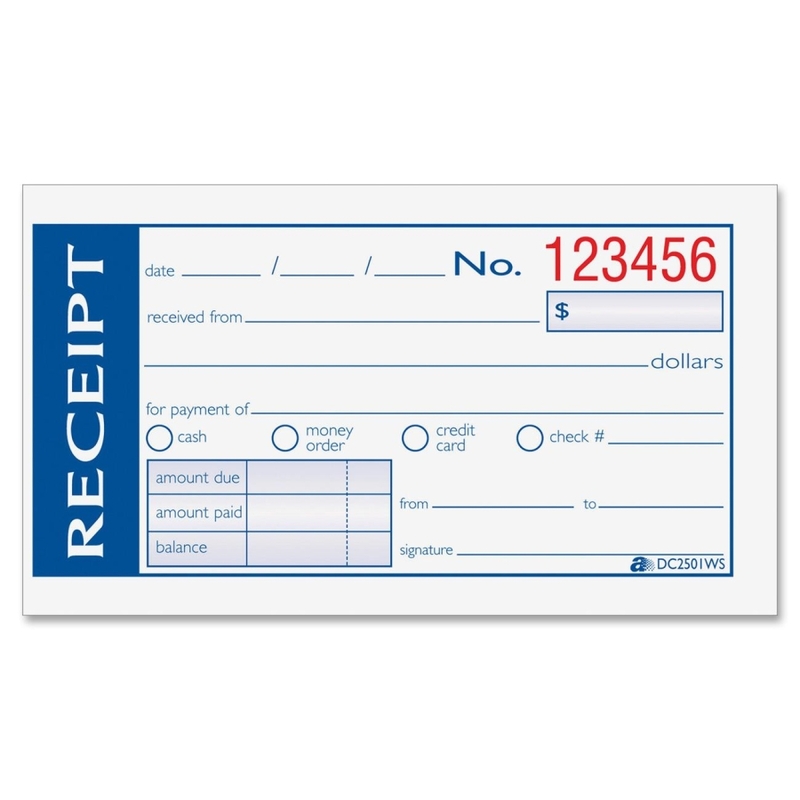 I noticed that there was a charge of $19.95 on my statement, so I called my credit card processing company. The credit card processing representative explained to me that I was charged an extra fee, because I had failed to validate my Credit Card policy with them. Furthermore, she explained to me that if I took about five minutes to answer a few questions; the charge would be removed from my statement. Moreover, after answering questions about my credit card processing policies, I was inspired to share with you; 5 ways to protect your customers/parents credit card information. 1. Create a policy that indicates who can accept credit card payments in your business. 2. Do not collect credit card information via text message or email. 3. Be sure that parents are aware of your credit card processing policy. 4. If you keep credit card information on file, be sure to keep it locked away in a secure place. 5. Shred credit card information, if the transaction is a one-time payment. When parents provide you with their credit card information, they trust that you will keep their information private and protect their account information. So be sure to follow the steps above, to protect your business image and to protect parents credit card information. I look forward to reading your comments below about this blog post!